Call us today for your FREE in home consultation & estimate! What sets JW Landscape & Design a part is our in-house design team! Not only will we come to your home or business, give you a complimentary consultation of services requested, we will provide you with an architectural design of what your project will look like once we bring it to life. No need to hire a designer when you work with us! The Outside Of Your Property Is What Greets People And Gives Them Their First Impression. You Can Dazzle Anyone Who Visits Your Home Or Business When You Get First-Rate Landscape Design, Installation And Maintenance Services From JW Landscape Construction LLC. Professional Landscaping Is One Of The Most Affordable Ways You Can Add Lasting Value To Your Property. Preparing A Site Properly Is A Crucial Step In Any Construction Project. 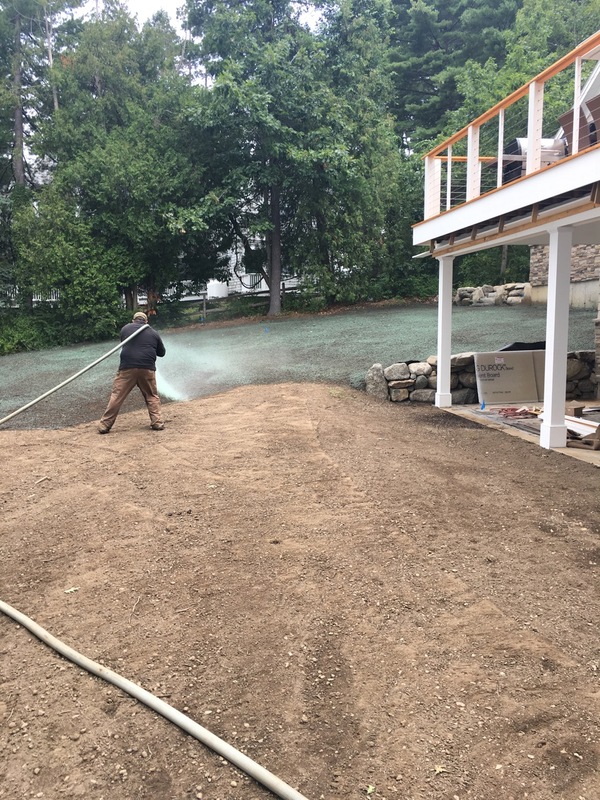 At JW Landscape Construction LLC, We Have The Experience And Equipment To Efficiently Clear Your Site Of Unwanted Impediments To Building Such As Trees, Undergrowth Or Pre-Existing Foundations. A Well-Designed Hardscape Will Add Dimension And Character To Your Landscape And Provide A Stable Framework For Your Plants, Grass And Shrubs. You Can Help To Prevent Erosion Or Correct Grade Issues With The Professional Installation Of Features Such As Retaining Walls And Tiered Patios. Give your backyard, driveway or patio a revamp with our expert concrete pavers design + installation.